Our eye care team helps people do the things that they love and see the world more clearly. Quality vision is an integral component of carrying out everyday activities and enjoying the world around you. Many people take their vision for granted, until an acute vision need arises. As people age, they may develop a debilitating eye condition such as cataracts, glaucoma, or macular degeneration. For some contacts lens wearers, irritation, dryness, and discomfort becomes too much of a burden. For others, it may simply be time for a minor prescription update. 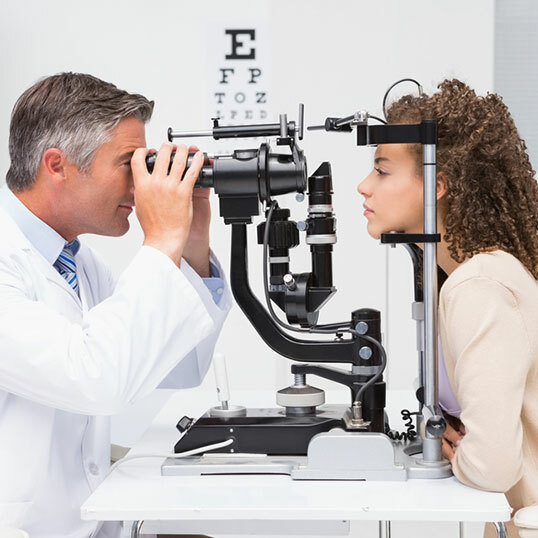 Regardless of your current vision needs, Cullom & Farah Eye & Laser Center offers comprehensive eye care services, including LASIK, cataract removal, and annual eye exams. 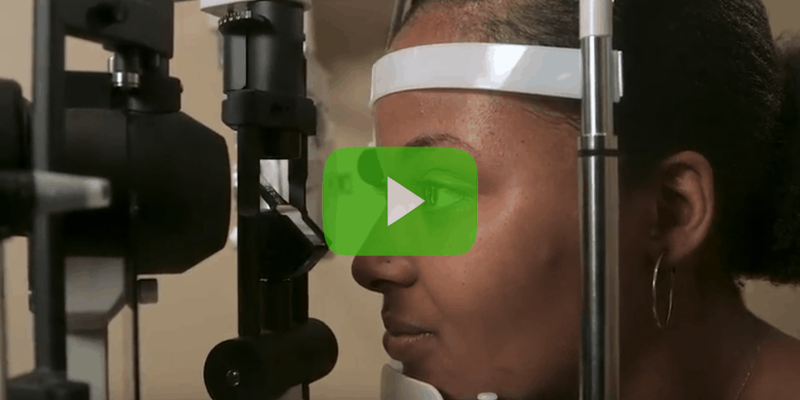 Equipped with the latest technologies and training from Wills Eye Hospital in Philadelphia, America's first eye hospital and one of the most prestigious training programs in the world, Dr. Cullom & Dr. Farah bring unmatched expertise to every patient case. As one of the first providers of LASIK in Virginia, we’ve been performing laser surgery for over 20 years and have helped tens of thousands of people see clearly. 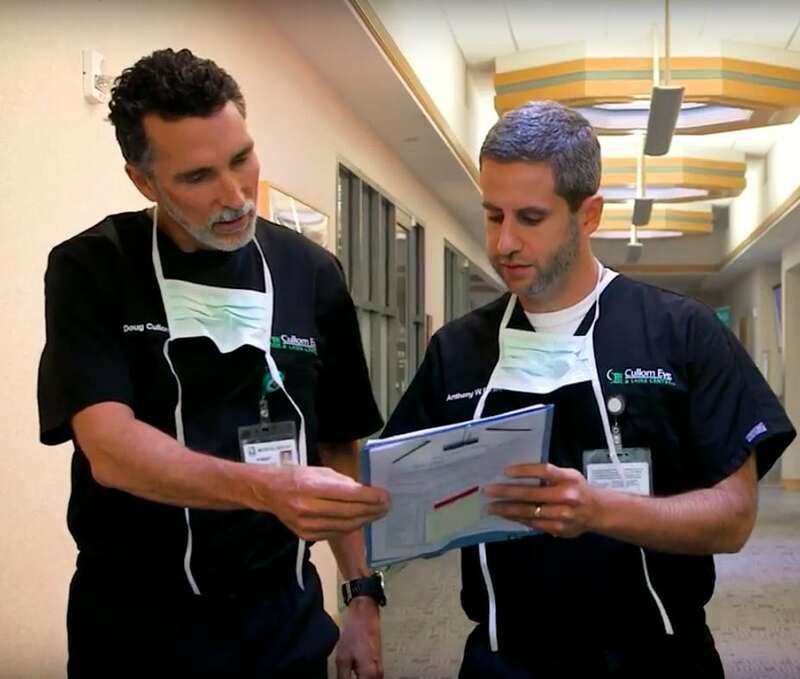 Our team is passionate about delivering the absolute best results for each of our patients. “I just had Cataract Laser surgery on both eyes and am very happy with the result. Dr. Farah was excellent in explaining everything and making sure I was comfortable before, during and after the surgery. The staff was excellent. No pain and recovery is fast!!!!" “Being very active I’ve been dealing with contacts and glasses for years and am glad to be done with them. No more contact solution, no more wondering where I put down my glasses! Dr. Cullom and his staff made the whole process comfortable and seamless. Don’t tell Dr. Cullom but the same day I had my LASIK procedure I was out riding my bike." Choosing who you are going to entrust your vision to is an important decision. Cullom & Farah Eye & Laser Center has created an informational guide to help you get the facts and know what questions to ask.